Marci and I could see the General Motors display up ahead and were incredibly eager to finally see the Corvette Stingray in the flesh, so we felt rushed going through the next few booths. 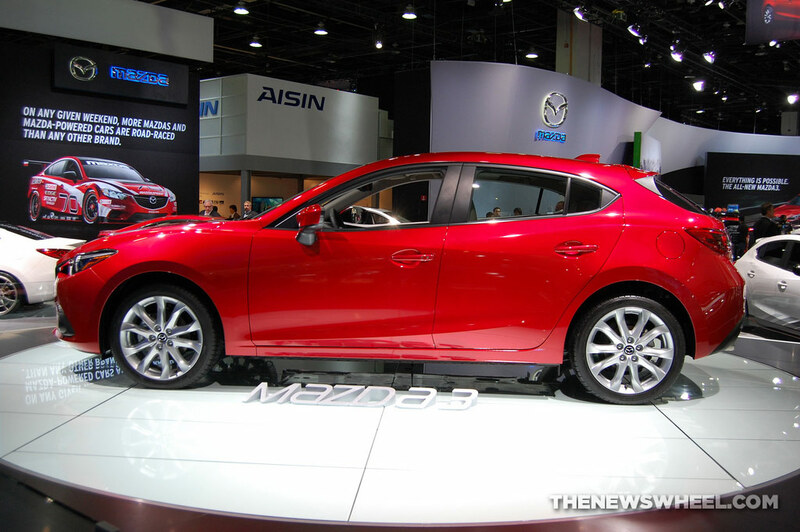 A highlight of the Mazda NAIAS display was the shiny, red MAZDA3. We couldn’t get inside as we were fenced off, but we were in too much of a hurry either way. 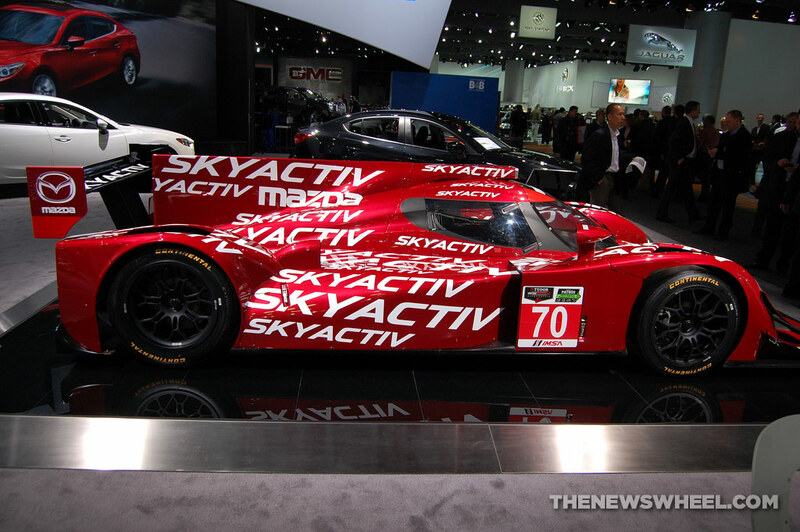 Also on display was the SKYACTIV® Technology-powered 2014 Mazda Prototype, likewise in red but boldly bearing the word “SKYACTIV” all over its body (to really drive home the fact that it was powered by SKYACTIV, in case we weren’t aware…). 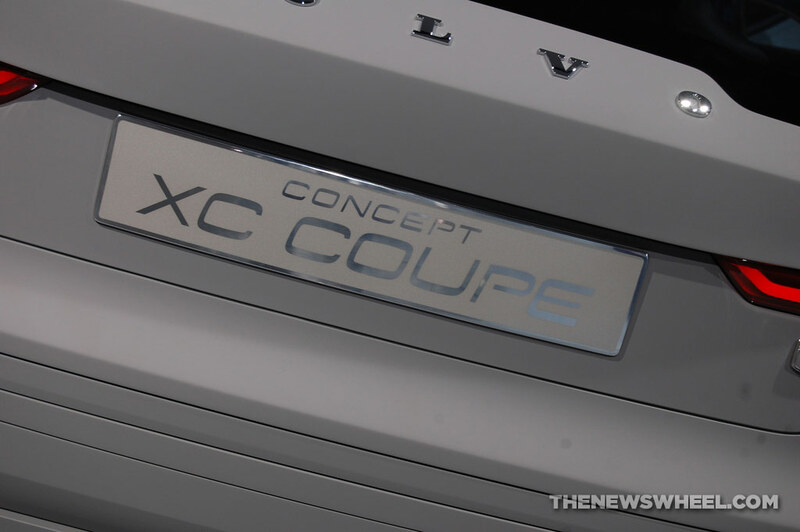 Volvo unveiled the all-new XC Coupe Concept. 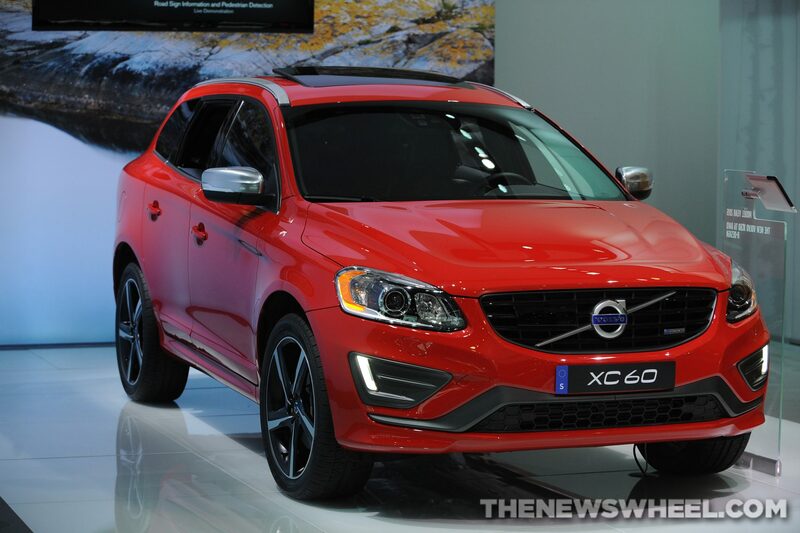 The Volvo NAIAS display also featured the V60 and the XC60, among several others. 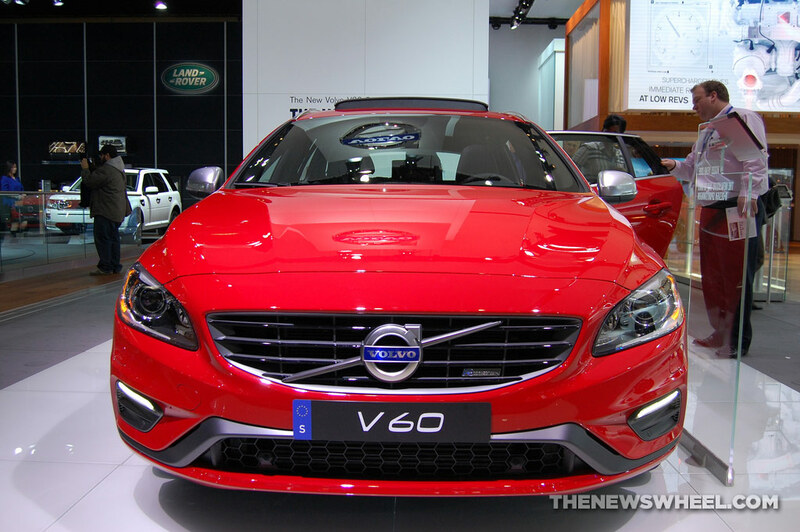 Itching to see the Stingray, Marci and I sped past the Land Rover and Jaguar displays, stopping only to snap a few photos. 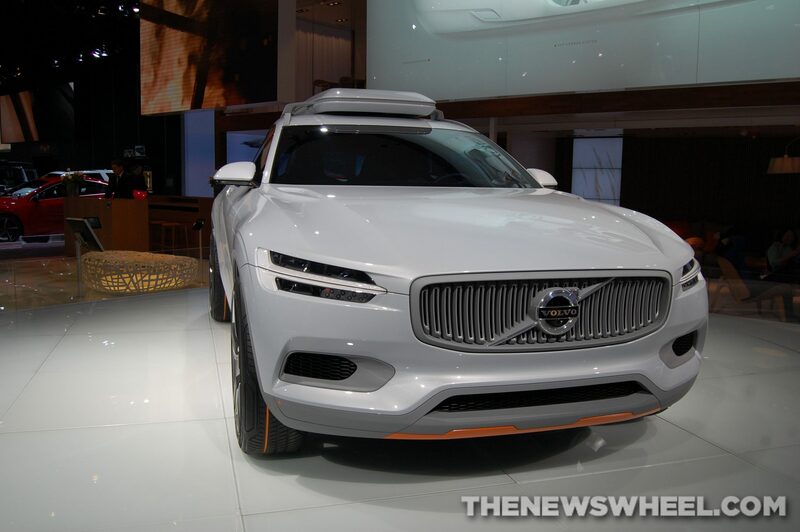 The General Motors displays were much too enticing to waste any more time.